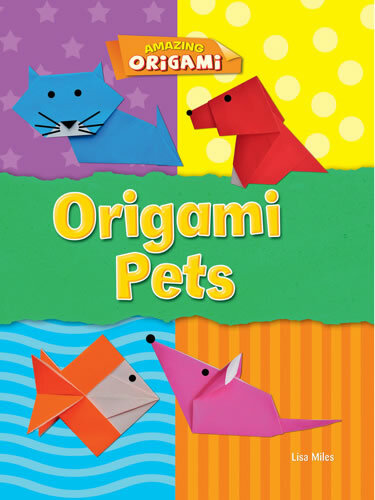 Animals, monsters, magic tricks, games, and decorations for the holidays—no matter the subject, the ancient art of origami can be fun for experts and those new to origami alike. 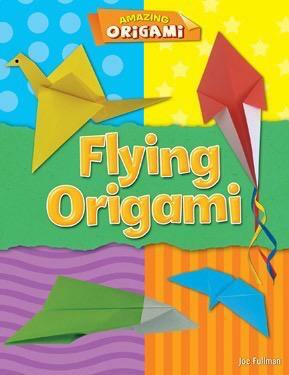 Each title in this growing set begins with an introduction to the basic folds needed to create each origami project. 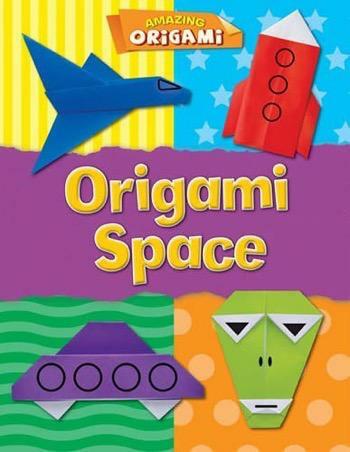 The easy-to-follow instructions make these craft projects doable by classrooms full of students as well as individual origami artists looking to pass a rainy afternoon. 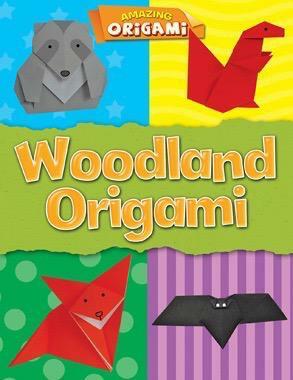 Full-color photographs accompany each project step to help readers make the correct folds.